WASHINGTON — A secretive California company carried out a suborbital launch from an Alaska spaceport July 20, but a week after the event few details about the event are clear, including its outcome. 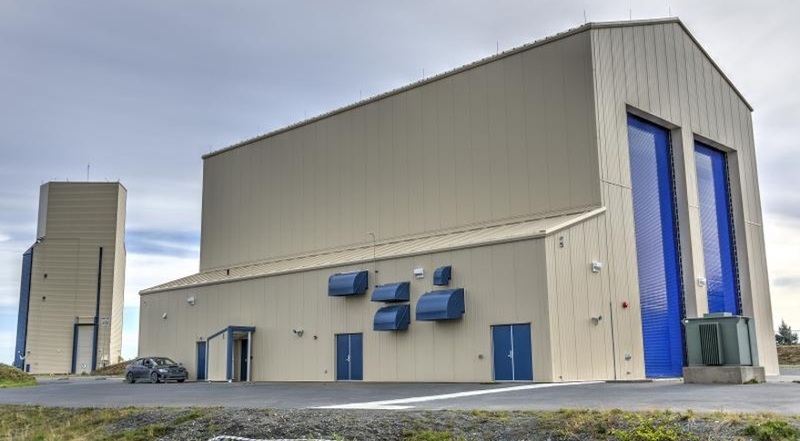 Astra Space carried out a launch at 6 p.m. Eastern July 20 of its “Rocket 1” vehicle from Pacific Spaceport Complex – Alaska on Kodiak Island, Alaska. Foggy conditions made it difficult to observe the launch, according to one local reporter covering the event. The launch, though, does not appear in the list of licensed launches maintained by AST on its website, even though the list includes launches, both orbital and suborbital, that took place since the Astra Space event. In a statement provided by the FAA July 24 in response to a SpaceNews inquiry, it confirmed that the launch took place but that a “mishap” of some kind occurred. Pacific Spaceport Complex – Alaska, formerly known as the Kodiak Launch Complex, is operated by Alaska Aerospace Corporation. Craig Campbell, president and chief executive of Alaska Aerospace, told SpaceNews July 27 that a nondisclosure agreement with the customer limited what he could discuss. Astra Space is one of a growing number of companies developing small launch vehicles for dedicated launches of small satellites, but has kept a very low profile, lacking even a publicly accessible website. The company is based in Alameda, California, where it leases a building from the city in an area that formerly hosted a naval air station. In its lease documents, it described efforts to develop “next-generation launch services” starting with a rocket called Astra capable of placing 100 kilograms into low Earth orbit. Astra Space is not the only small launch vehicle company interested in launching from Pacific Spaceport Complex – Alaska. Prior to this launch, Vector was at the spaceport, performing operations tests ahead of the first launch of its Vector-R rocket from the site, planned for later this year. Rocket Lab has also shown interest in the spaceport, identifying it as one of four finalists for its second launch complex. The company plans to announce the location of that complex in August.